Hi there! My name is Sarah, and I am mom to two Mouseketeers and military wife to a fellow Disney nerd. 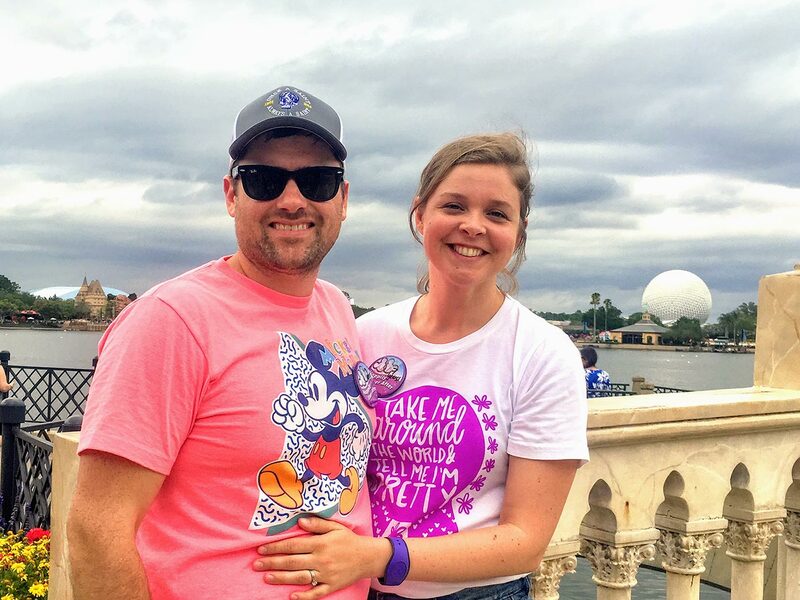 My husband and I have experienced Disney in multiple stages of family life (from frugal college students on a tight budget, to newlyweds, to now parents of two young boys). Over the years I have stayed at multiple Walt Disney World Resort hotels, eaten my way through the parks, and participated in several runDisney races. Planning a Disney vacation is my favorite pastime – other than actually being at Disney, of course – and it would be a joy to help you plan yours!